A Payslip is a record detailing the remuneration given to an employee at the end of each pay period. Earnings: These will be made up of earnings due to the employee i.e. Basic Salary, Overtime, Travel Allowance, Reimbursive Travel, Shift Allowances, and Standby Allowances. Voluntary Deductions: these are deductions that an employee has agreed to and given signed permission to the company to deduct. These include Canteen Deductions, Union Subscriptions, Loans, Advances. Company Contributions: These are contributions that form part of the employee’s fringe benefits e.g. Company Contribution to a Retirement Fund, Company contribution to Medical Aid etc. 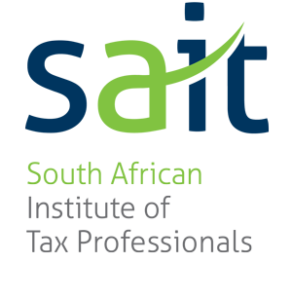 Year to Date Figures: A total of the individual elements either earnings or deductions for the current Tax Year. At the end of the Tax Year, the figures on the final payslip will tie up with the figures on the Tax Certificate. 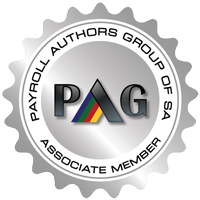 Need help with your Payroll? Contact Us now!